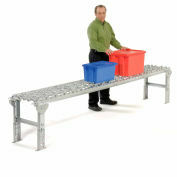 Helps prevent products from falling off conveyor. 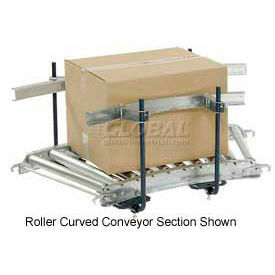 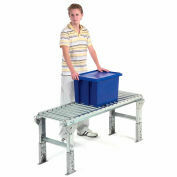 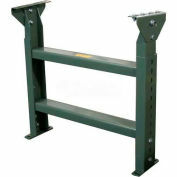 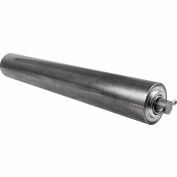 Side rails are 1-5/8" x 1" x 14-gauge galvanized channel steel and can be set approximately 9-1/4" above conveyor. 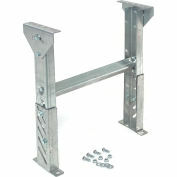 Kit contains two guide rails and four adjustable rail mounts.